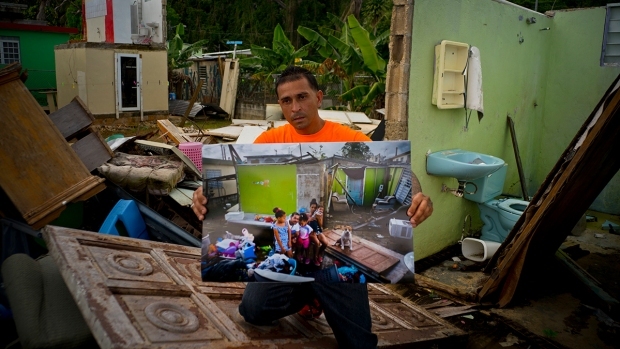 Puerto Rico is now estimating that Hurricane Maria may have killed more than 1,400 people, far more than the official death toll of 64, in a report to Congress seeking billions to help the island recover from the devastating storm. The government, relying on updated statistics it first reported in June, said there were 1,427 more deaths from September to December 2017 than the average for the same time period over the previous four years "that may or may not be attributable to the hurricanes." The exact count has been a matter of debate and the government said it would wait to update its official tally until receiving a report it commissioned from George Washington University. That report is due in the coming weeks. However, a draft of the report dated July 7 notes in a chart that the initial death toll of 64 was "later revised to 1,427." That figure was not included in the final version. An email request for comment about the discrepancy from Puerto Rico's Federal Affairs Administration spokesman was not immediately answered. 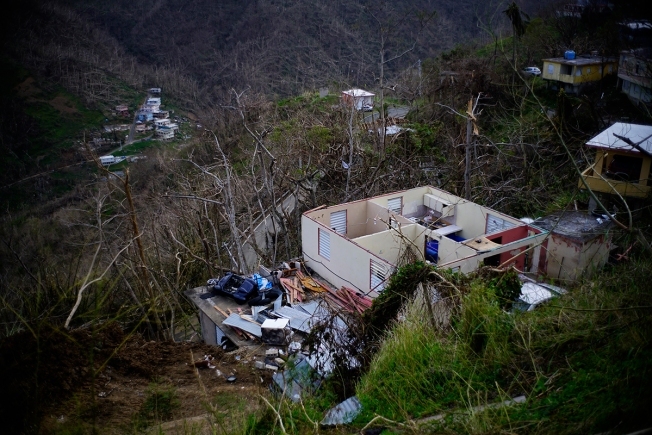 In a report to Congress detailing a $139 billion reconstruction plan, the territory's government said that the additional deaths resulted from the effects of a storm that led to a "cascading failures" in infrastructure across the island of 3.3 million people. "The hurricanes' devastating effects on people's health and safety cannot be overstated," the government said in the report seeking assistance from Congress to help rebuild an island that was already struggling from a deep economic crisis at the time of the storm.